Although rare, pansynostoses are seen and treated by the craniofacial surgeon. To date, a single source that reviews these more severe forms of craniosynostosis is lacking in the literature. 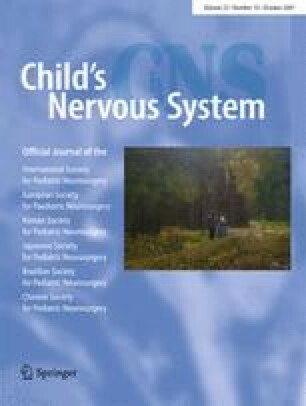 The present paper outlines and reviews the associations of both syndromic and nonsyndromic cases, potential mechanisms, and the anatomy involved with such forms of premature fusion of the cranial sutures. Pansynostosis is seen in a myriad of syndromes but can also be identified in nonsyndromic cases. Raised intracranial pressure is a concern in these patients. Early recognition and treatment of patients with pansynostosis of the cranial sutures is important.